UPDATE: Victoria Stites has been located in Jamaica, New York. NYPD confirmed her location. PALM BAY, Florida - Palm Bay police are searching for a missing endangered adult. 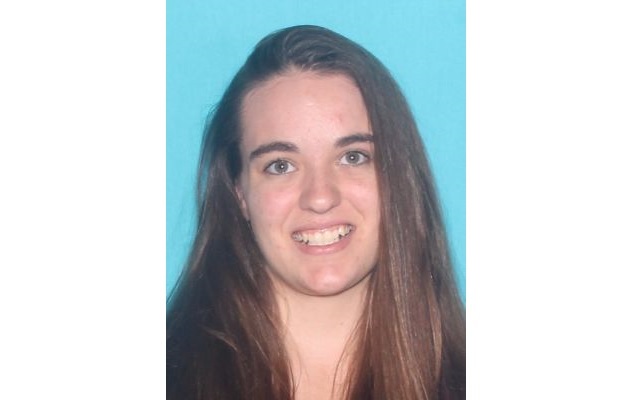 19-year-old Victoria Stites left her northwest Palm Bay home on Saturday, June 24, 2017. Police say that she is possibly traveling to Jamaica, New York with an unknown male who she met on Facebook. Victoria has a lower mental capacity than her age, and is considered by police as endangered. Victoria was last seen wearing a green shirt and black jeans. She carried a purple duffel bag. Victoria has blonde/brown colored hair, brown eyes, is approximately 5’07” tall, and weighs approximately 135 to 140 lbs. If you come in contact with Victoria, Palm Bay police ask that you please call your local police department or CRIMELINE at 1-800-423-TIPS.